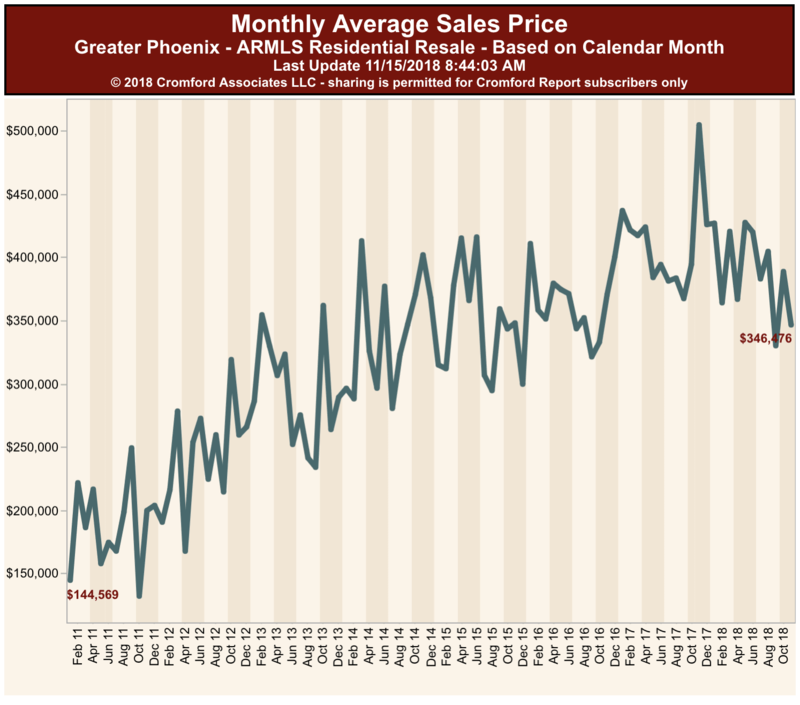 🔖 What is the Average Price in The Arizona Biltmore? 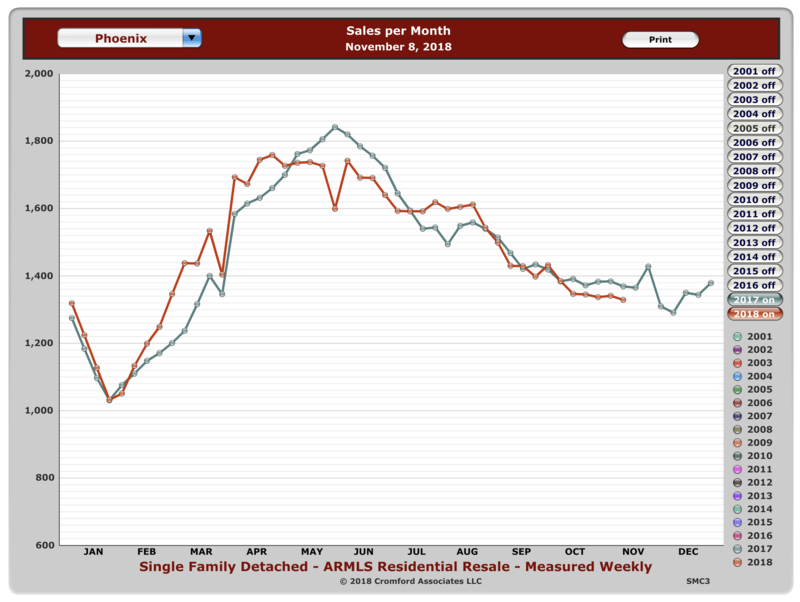 The Average Sales Price for November in the 85016 zip code is $346,466. 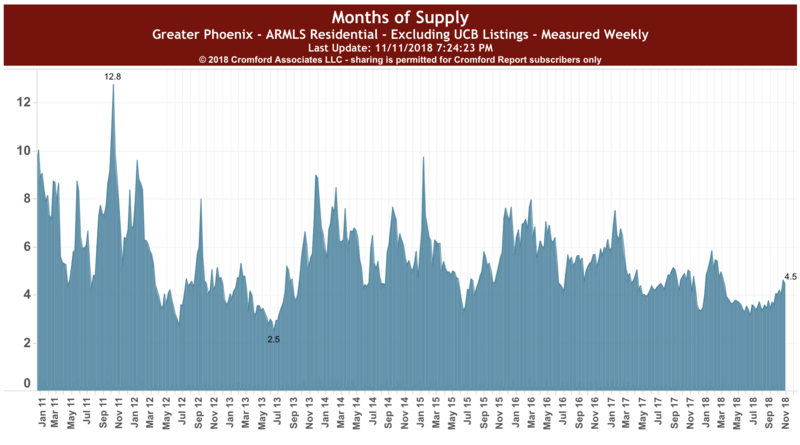 The 85016 zip code has 2.3 months supply of real estate inventory. currently, there is a 4.5 months worth of inventory in this price range. This is considered a balanced market. 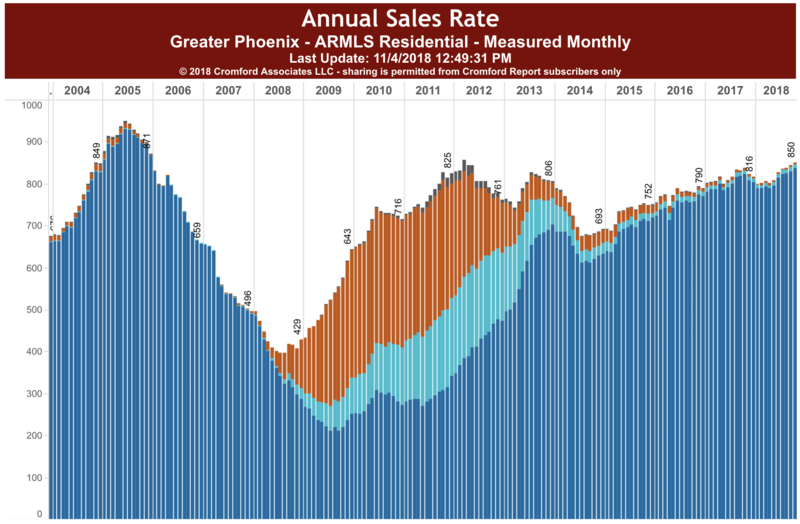 Luxury properties are taking longer to sell. 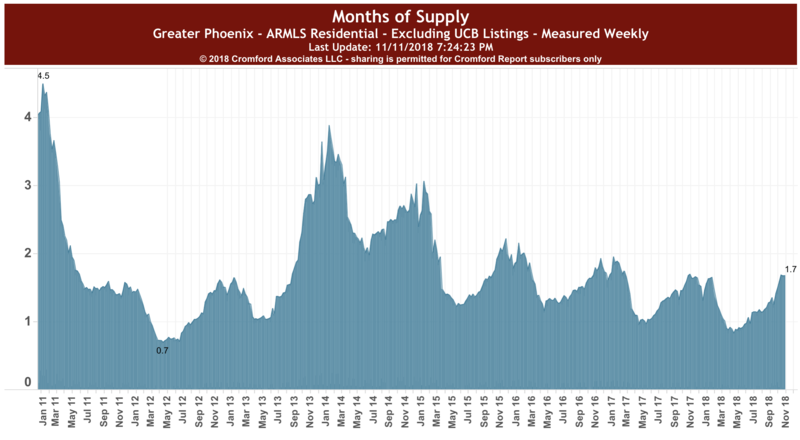 Anything over a million is taking 8.5 months (on average) to sell. 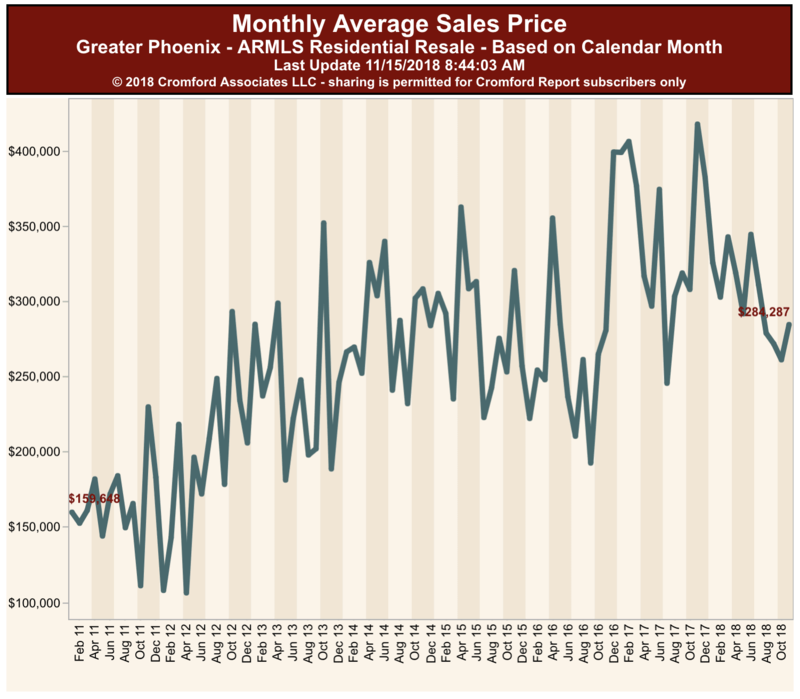 Our Arizona Biltmore Real Estate Market Report – November 2018 give you the insight you need to sum up what’s happening with prices in the Biltmore. If you are considering a sale or purchase in the Biltmore we will be happy to help. Text or call us at 1-480-442-3501. 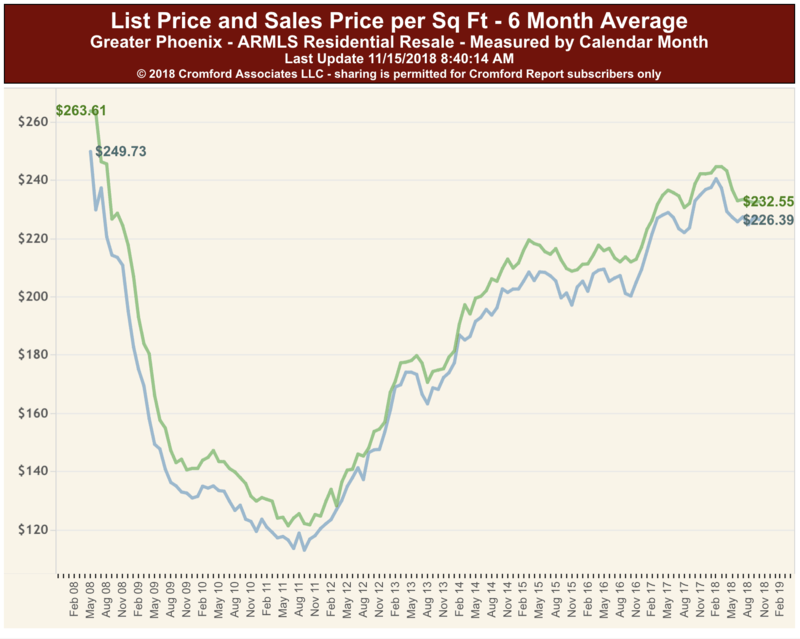 The Biltmore Area realized a much higher price for condos over the last 12 months at $393,618 than the 85016 zip code as a whole saw an average price if $284,287 for condominiums. 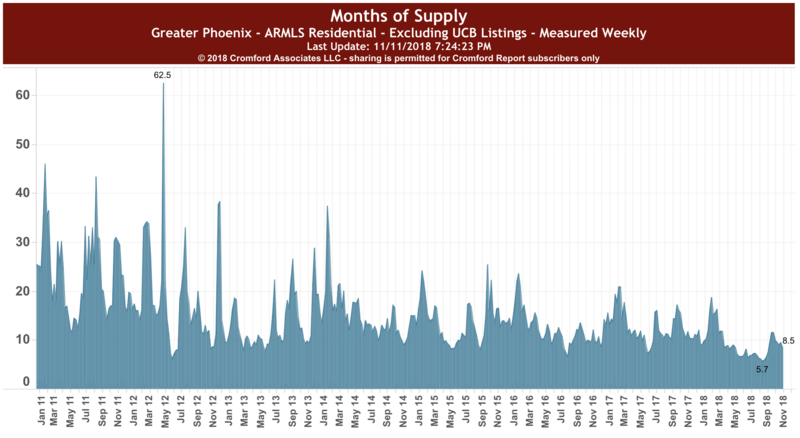 There is currently 4.92 months worth of inventory in the Biltmore area. This is calculated by adding the total sales for the last 12 months to the properties under contract. 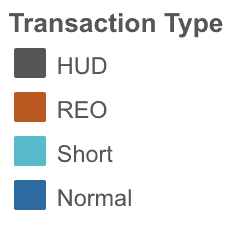 So we added 165 sales + 13 under contract = 178. 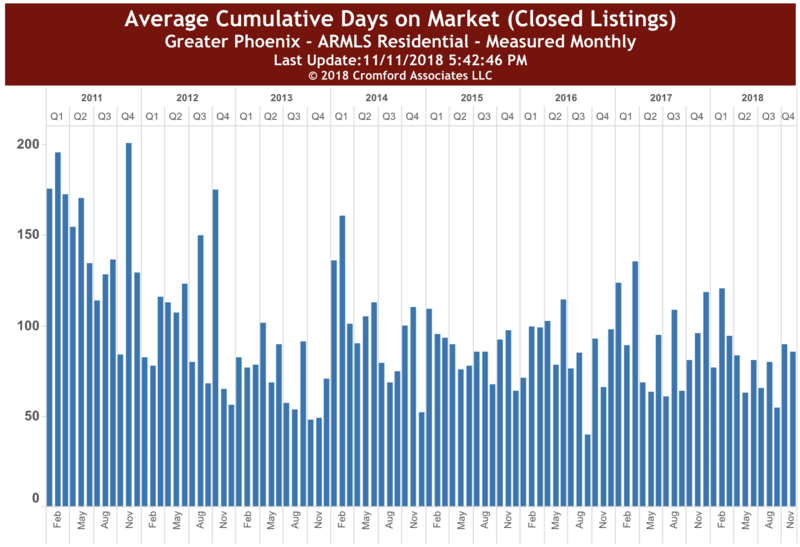 Current days to sell on average in the 85016 zip code is 85 days. 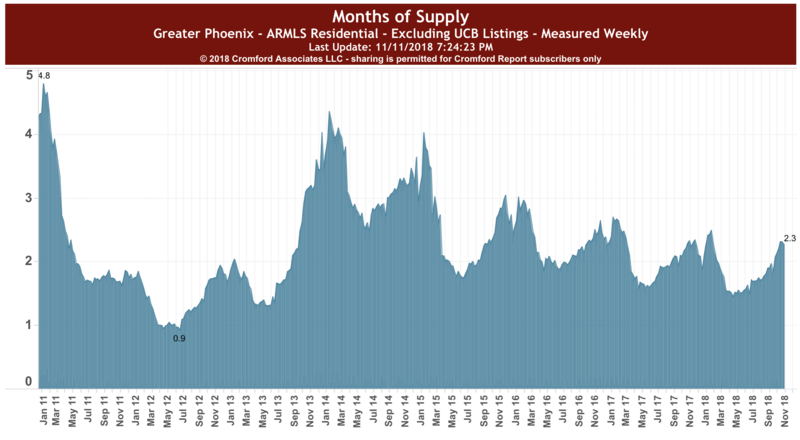 The condos in the Biltmore are priced higher and took an average of 127 days to sell over the last 12 months. The High Selling Season for the Biltmore is October through the end of March. 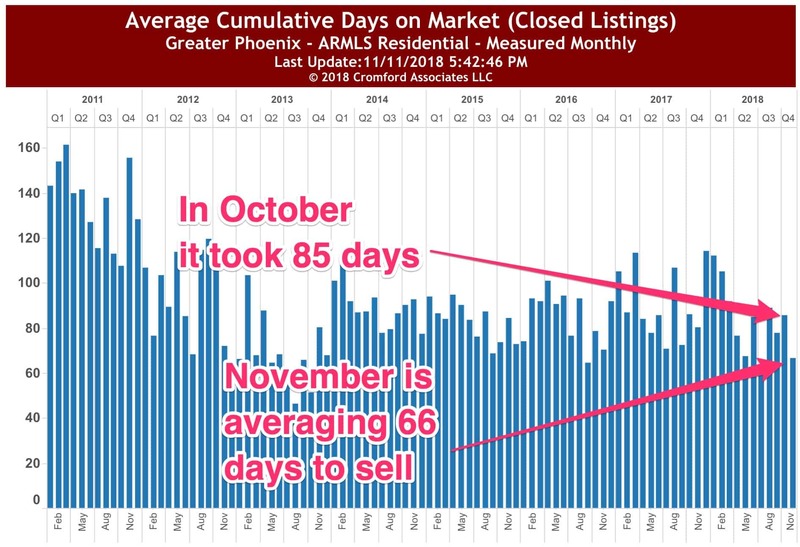 That time period from October 2017 – March 31st 2018 had 99 condo’s sell during that time. All homes here are priced at $700,000 or less.